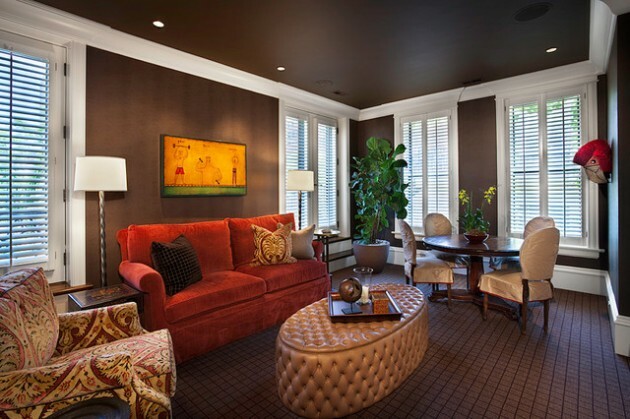 When selecting colors for the living room, the choice usually falls on some bright and cheerful colors. 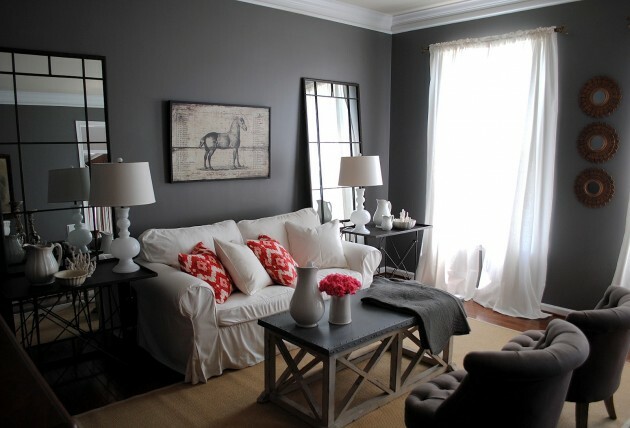 But have you ever imagined living room painted in a black or dark gray, or other dark color? While these are colors that are rarely used already for decorating the living room, perhaps the very ones who are the right choice. 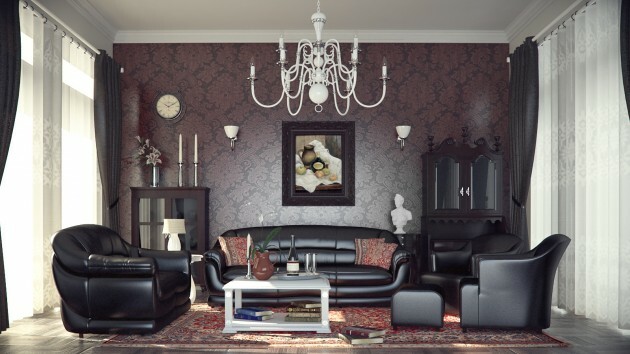 If your living room is filled with natural light and you want it in a dose of elegance, black is the right choice. With the selection of furniture and decoration in various colors your room might look like these examples that we bring in the photos below. 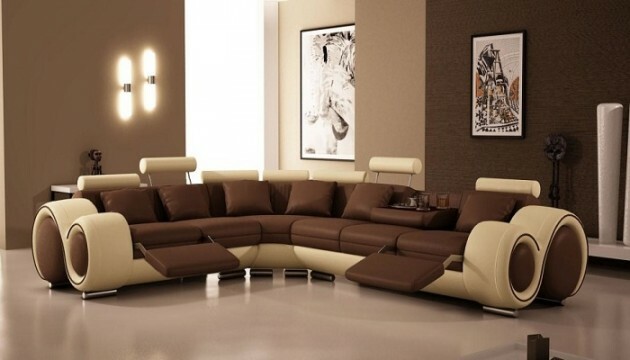 Fill up your living room with elegance and sophistication. 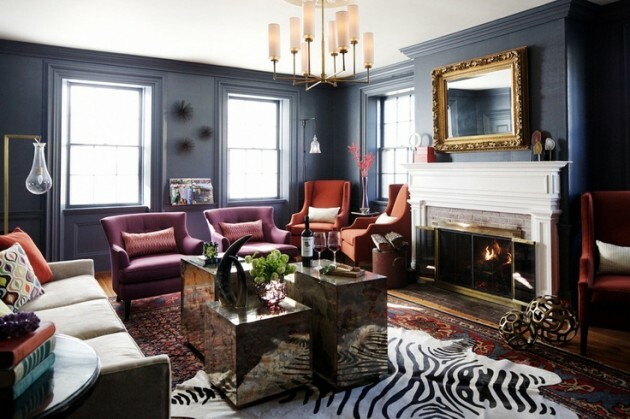 If you opt for some dark color, your place will be bold and dramatic. 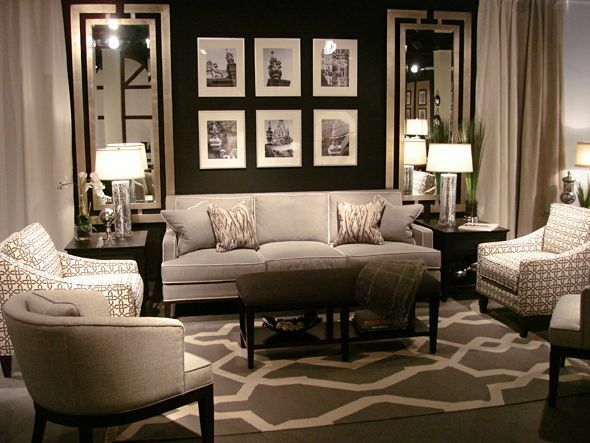 If you are willing to change something in your interior design, this is the right solution. 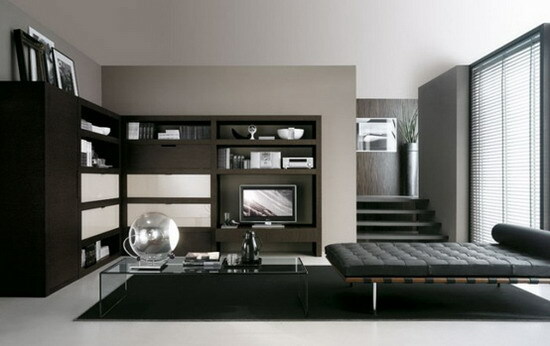 Dark living rooms will bring you the best bright moments. Enjoy!